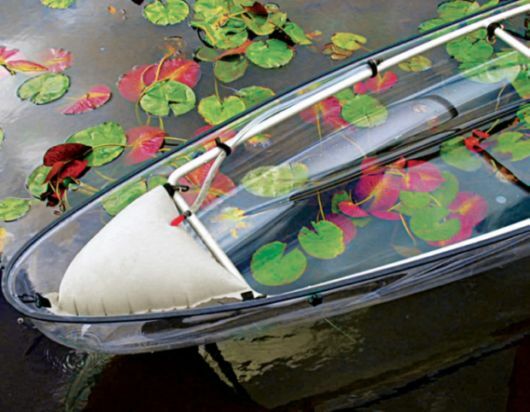 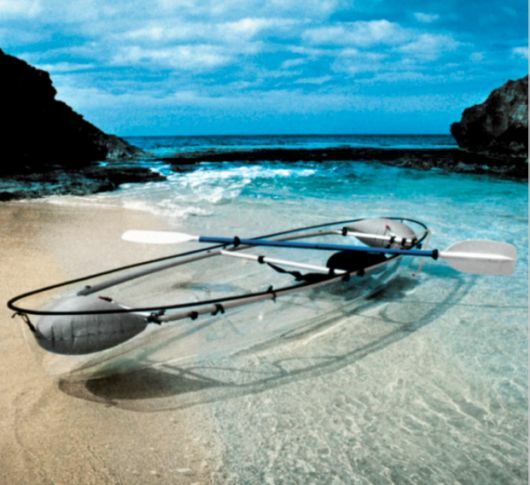 Kayaking just got a lot cooler with this incredible transparent kayak designed by Clear Blue Hawaii. 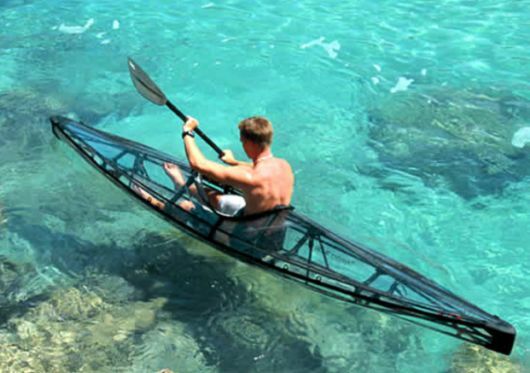 Imagine kayaking through a tropical place with crystal clear waters and not being able to see down into the water below, missing out on the tropical fish and sea life beneath you. 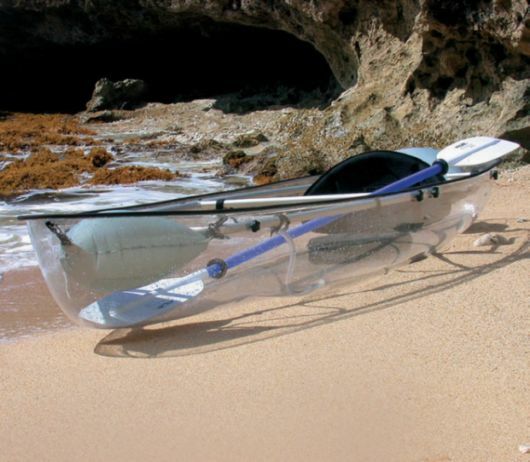 Thats no longer a problem with this kayak which lets you see down to the bottom of the sea floor, making kayaking an even more exciting experience. 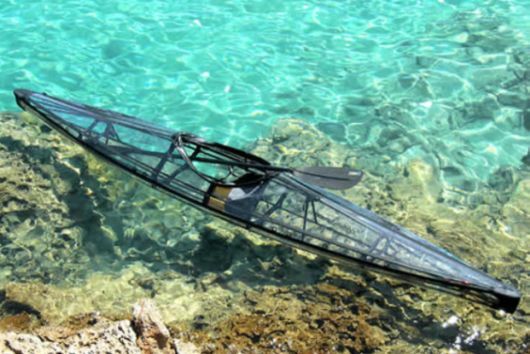 Although it will cost you $2,685 (£1,660), we can imagine hotels and resorts buying these and letting holiday makers hire them out for the day. 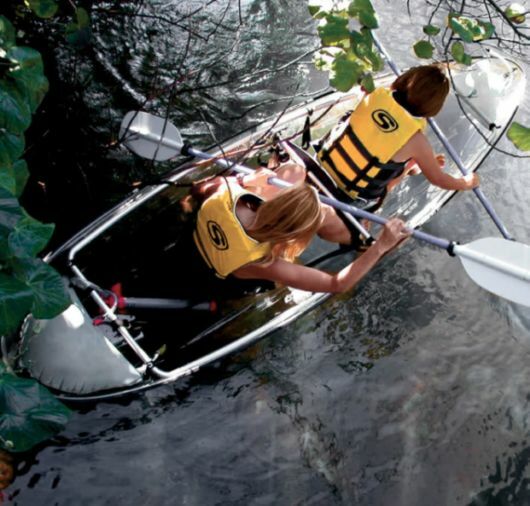 Below are some shots of the kayak being used.